On the expo’s opening day, NAPE Summit offers two Prospect Preview theaters that will run concurrently; one featuring domestic prospects and one featuring international prospects. 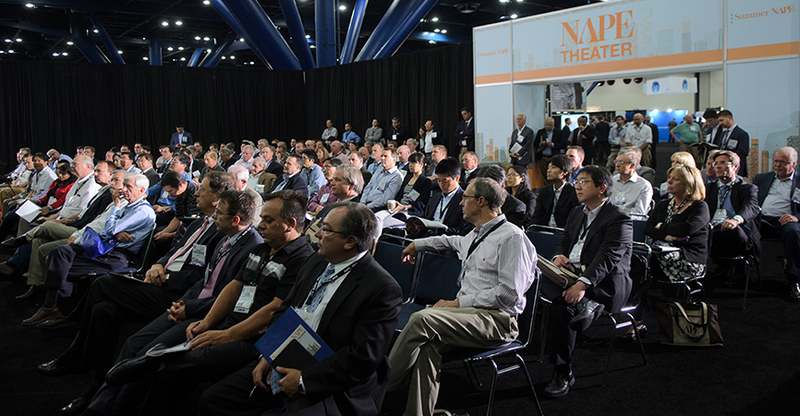 These theaters will host 8-minute presentations where exhibiting companies preview their current prospects available on the show floor to NAPE attendees. 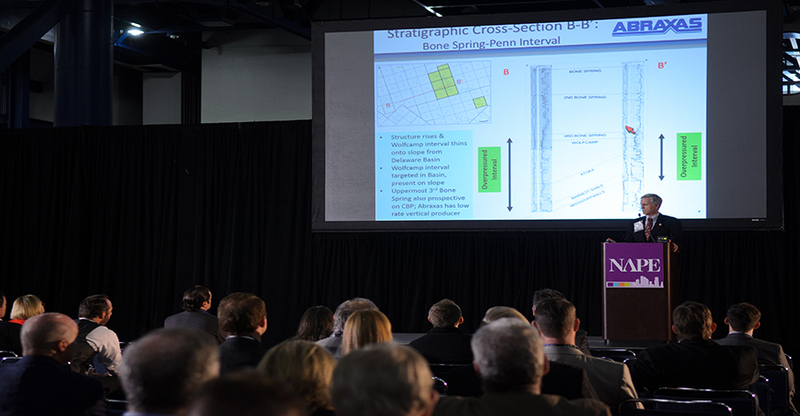 This opportunity offers prospect education in quick show-and-tell-like presentations while simultaneously offering exhibitors an opportunity to pitch their prospects to a large audience and drive traffic to their booths at no additional cost. Spaces are limited. Upload your prospect and mark the “I am interested” check box to gain more information on how to become a part of the Prospect Previews on the expo floor.